It’s fascinating to think of all the ways we’re being unknowingly swayed. Our subconscious plays a huge part in the decision making of our conscious mind, and subtle things we might not have thought of can affect our emotional state. Colour for example, something our world is bursting with it, has such a dramatic effect on our psyche and bodies, that it is used in holistic therapy as well as medical intervention. Psychologists far and wide are all in agreement that colour changes our mood and sways us in the direction of what we’re likely to choose. Some of the most well-known corporations have spent a large deal of time, effort and money researching and deciding on what colours will go into the look of their brand. These days, you may have noticed a lot of online social media platforms have gone with blue. This is because research suggests we subconsciously see blue as a trustworthy colour. As well as trust, the colour blue is associated with intelligence, positive communication, duty, logic, efficiency, calm and coolness. Think Facebook, Skype, Twitter, Ford, Walmart, JP Morgan, Pepsi, IBM. Blue has a soothing effect on the mind, unlike red, which has a stimulating effect. This is also good for business as it stands out, stimulates and excites, as well as making it highly visible amongst other colours. Red signifies physical strength, warmth, energy, basic survival, excitement and masculinity. It has the property of appearing to be nearer than it is, grabbing our attention first. Think Coca Cola, McDonalds, Lego, Red Bull, Virgin America, YouTube and traffic safety warnings. Here at the School of Natural Health Sciences, we use green a lot. It’s an earthy colour associated with peace and nature. Perfect for the holistic image and core message. 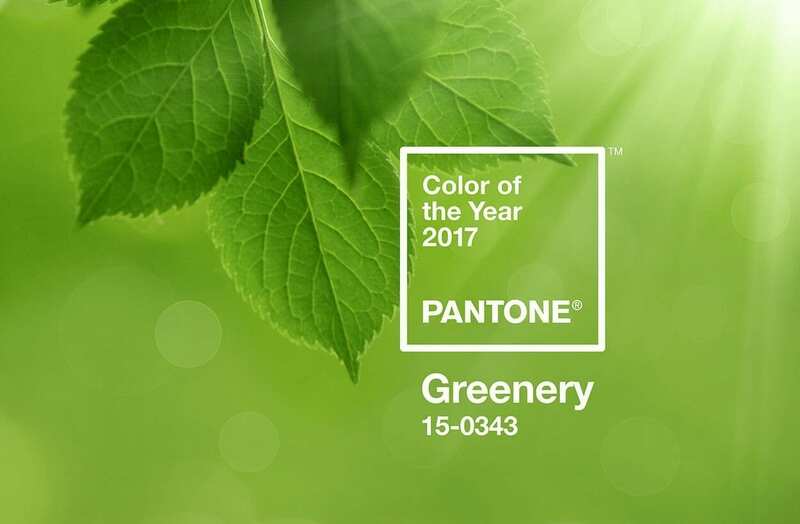 It just so happens that Pantone’s colour of 2017 is green! A shade of green called “Greenery”, to be exact. This particular green is refreshing and revitalising. A common shade that reminds us of a sunny day in the lush countryside or vibrant forest. That’s exactly how we envision this New Year. Pantone is the the world-renowned authority on colour and provider of colour systems and leading technology for the selection and accurate communication of colour across a variety of industries. The PANTONE® name is known worldwide as the standard language for colour communication from designer to manufacturer to retailer to customer. What is the Pantone Colour of the Year? 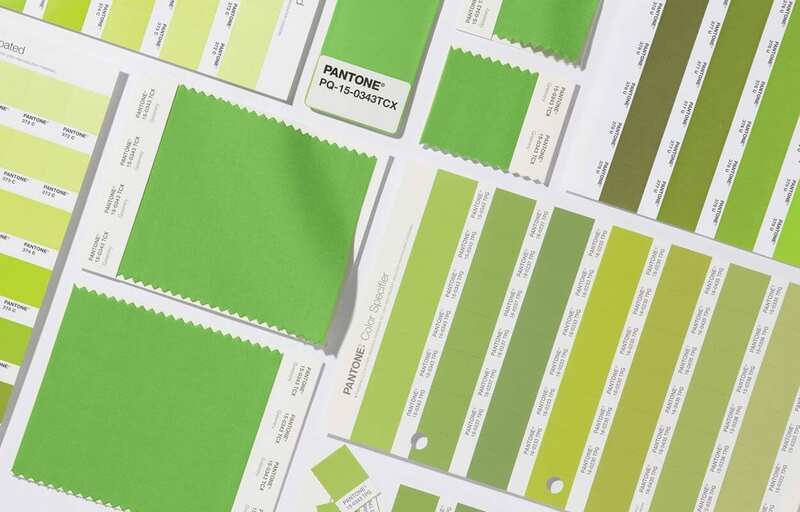 To find out more about this zesty greenery, visit Pantone’s website to become inspired and dig the vibes of the present and near future. Green signifies balance. It’s actually a colour which strikes the eye in such a way that the eye doesn’t need to work to adjust it. This makes it a physically restful colour. All shades of green are associated with Mother Nature, and have been utilised for symbols of peace, environmental awareness and restoration. 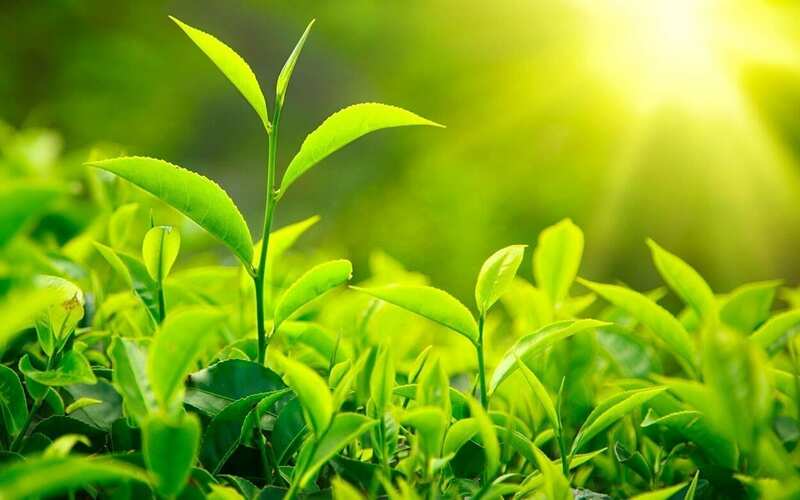 When we think of green on a primitive level, it’s related with plentifulness. A place where we can easily survive. A good place to set down our roots. When the land is rich with greenery, it indicates the presence of water sources which is vital for survival and therefore instinctively reassuring. Greenery is an excellent choice for those working in health or beauty professions, whether you just want to include a few accents to your spa room, or want to implement it into your logo and theme. 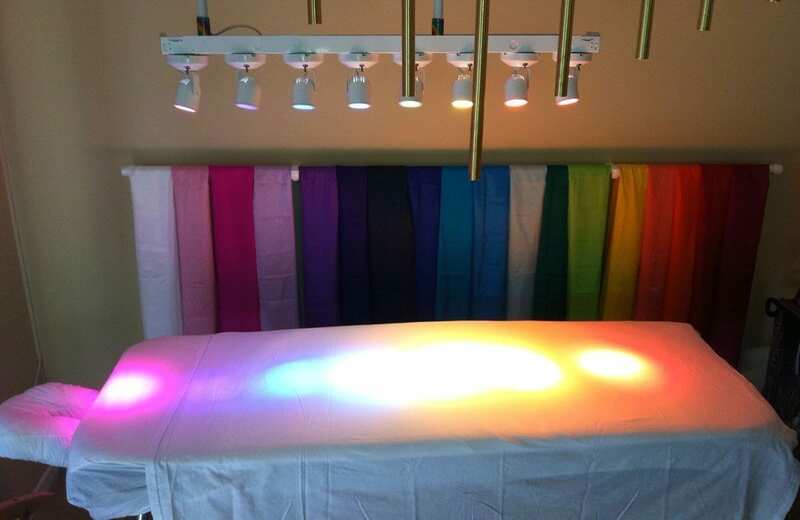 Colour Therapy or Chromotherapy is a recognised complimentary system to other treatments and therapies. It’s holistic, non-invasive and uses coloured glass, waters, gels or simply torch filters to project colour onto a certain part of the body. In ancient Egypt, they would use entire solariums with different coloured glass, as well coloured silks or other cloths of varying shades. The therapy has been used for thousands of years not only in Egypt, but in India and China as well. Quite simply, the varying wavelengths of colour affect living cells, and when used with a specific purpose and in the right way, can produce a balancing affect on the mind and body, which enables self-healing to occur. In medicine today, a treatment called Phototherapy is used on newborns with jaundice. The affected infant is placed under special blue lights wearing just a diaper and eye protection. These blue lights effectively break down bilirubin in the skin caused by jaundice. Bilirubin is that orangey-yellow pigment formed in the liver when red blood cells are broken down and excreted in bile. An issue with this process causes a build up to form in the blood, and can be the result of an obstruction of the bile duct, liver disease or an excessive break down of red blood cells. Blue light is also used to adjust the body clock, which is useful in cases of jet lag and shift work sickness. Natural therapists have used Colour Therapy successfully to aid people who are recovering from traumas or suffering from mental health problems. It’s not only for extreme cases though, It’s a wonderfully relaxing treatment which is suitable for anyone wanting to boost their health. Get the Colour Therapy qualification! This New Year is brimming with fresh beginnings and budding opportunities! Gain an internationally recognised qualification with our holistic Colour Therapy Course and brighten your future! Learn not only how to use colour in treatment, but how to utilise it as part of everyday life. Study the holistic way and become the professional you’ve always wanted to see. The School of Natural Health Sciences offers 60 courses in holistic health therapies. Our diplomas are recognised in 26 countries and all of our schooling is done online so there is no stress, no deadlines, no commute and no start up expenses! Enjoy education the holistic way!